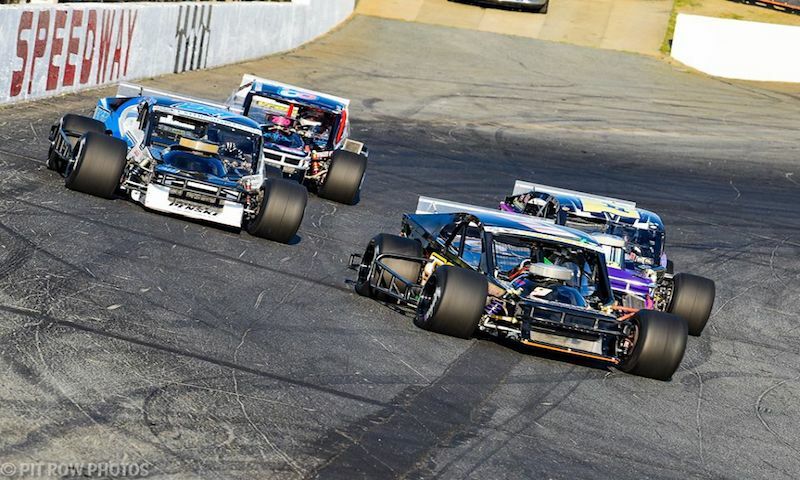 Officials have announced the 2018 schedule for the Tri-Track Open Modified Series (TTOMS). 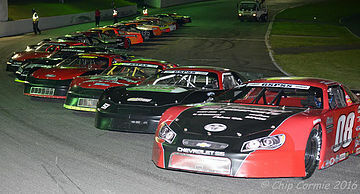 Featuring some traditional race events, the 2018 event will also feature a series first. 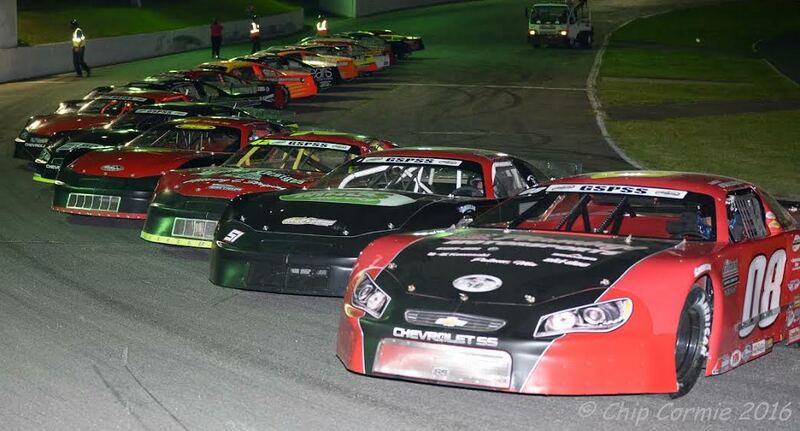 The four race schedule will commence on Memorial Day weekend and conclude with the fun and festive “Haunted Hundred” with plenty of action over the summer months. 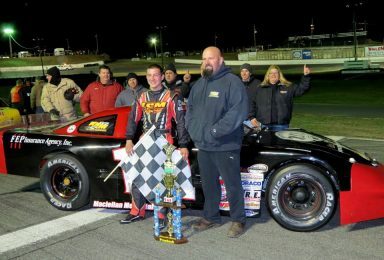 On the heels of his first career Granite State Pro Stock Series victory at Riverhead Raceway on May 20, Mike Mitchell is leading the series into action this Friday night at Claremont Speedway. 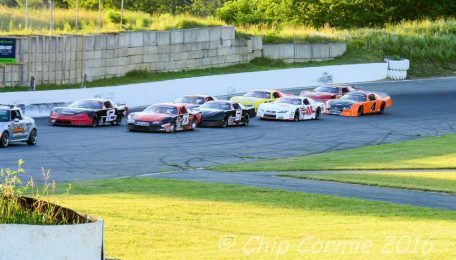 A 100 lap, $2,000 to win feature event will showcase some of the top Northeast Super Late Model talent on the very track where the series began back in 2011. 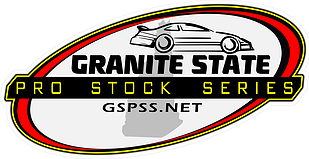 After five races in the 2016 Granite State Pro Stock Series campaign, Cory Casagrande sits second in the points standings. 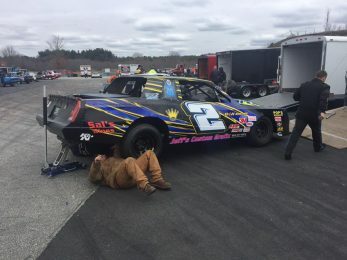 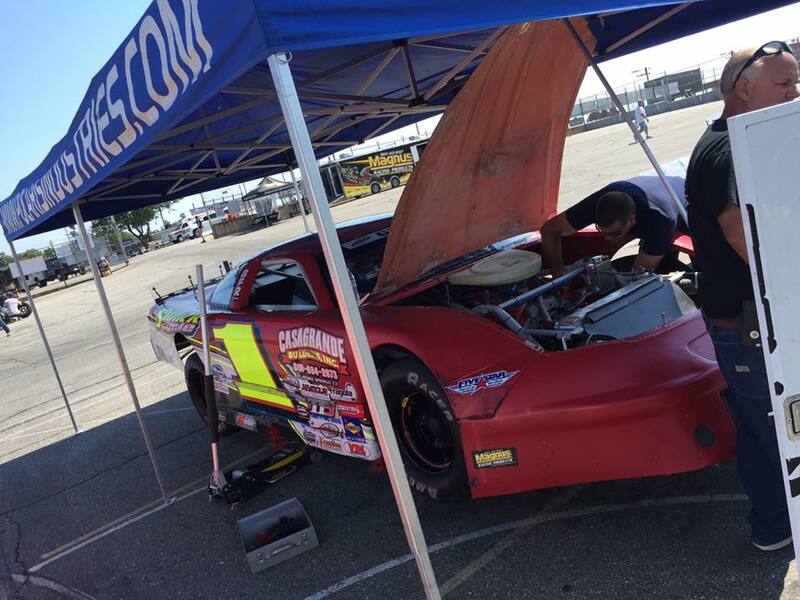 Through four races of the Granite State Pro Stock Series (GSPSS) slate in 2016, four different winners have carried the checkered flag and there has been some top-notch racing in each event.